Making Bold statements, making a move towards the PM job, when she resigns. 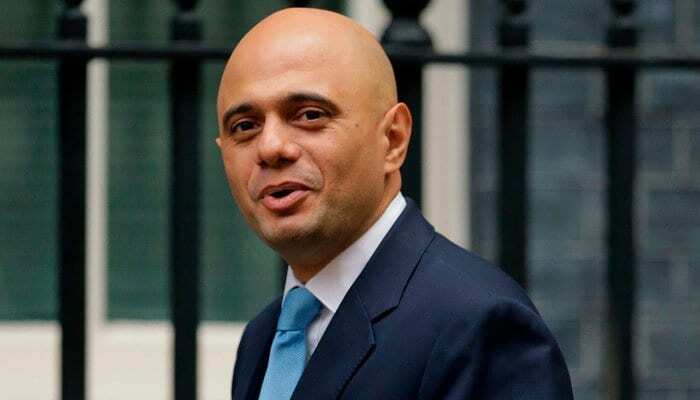 The Home Secretary Sajid Javid has claimed that a high number of men found involved in child exposition in the United Kingdom are of Pakistani origin. He was speaking on BBC Radio 4 Today show, and Sajid Javid, who has Pakistani heritage, said that ignoring the ethnicity of abusers gives “oxygen” to extremists. “When it comes to gang-based child exploitation it is self-evident to anyone who cares to look that if you look at all the recent high-profile cases there is a high proportion of men that have Pakistani heritage,” the Conservative party representative said. “There could be – I’m not saying that there are – there could be some cultural reasons from the communities that these men came from that could lead to this kind of behaviour,” Javid added. When asked about the decision to strip some offenders with dual citizenship of their British nationality and deport them to Pakistan, Javid said there was a “very high bar” on such decisions, which were usually only taken in cases of terrorism. “I’m the British home secretary and my job is to protect the British public, to do what I think is right to protect the British public. That’s my number one job,” he said. The home secretary has ordered research into the “characteristics and contexts” of gangs abusing children, arguing that ignoring issues such as ethnicity is more likely to fuel the far-right. He further delved into the issue and said: “When I’m asking my officials to go away and do research to look into the causes of gang-based child exploitation, then I want them to leave no stone unturned and to look at everything. Grooming gangs have recently been convicted in Huddersfield, Oxford, and Rotherham.